Looking to move to the land down under? Whether you’re moving from New Jersey to Australia for professional or personal reasons, let our skilled staff get your there with ease. Our expert movers are some of the most talented and trained in the industry, and have been efficiently handling relocations of all sizes and distances since 1977. In fact, our ability to pull off the most difficult jobs is a major reason why we’re a BBB-accredited business and a ProMover member of the American Moving and Storage Association. 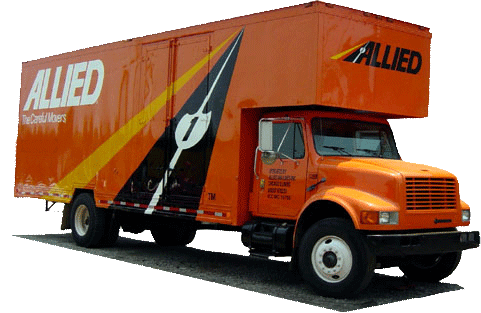 Also, as an agent of Allied Van Lines, we have training, tools and access to a global network of moving professionals to make any job seem easy. Chances are you’ll have a lot of items to haul when you move from NJ to Australia. Never fear; we offer comprehensive storage services if you need them. We will securely pack all of you belongings in containers designed for international shipping, and then put them in our spacious, temperature-controlled warehouse facility. When leaving your valuables with us, rest assured no harm will come to them. Because we provide outstanding services to counties across Northern New Jersey (Hunterdon, Mercer, Middlesex, Monmouth, Morris and Somerset), we’ve been honored with the “Mover of the Year” award from the New Jersey Warehousemen & Movers Association in the past. We’re also a Registered International Mover, so we can handle all requirements for your overseas relocations. Get started on your international move now! Call Simonik Moving & Storage and speak with a NJ to Australia moving specialist. You can also fill out our online form to request your free, no-obligation international moving estimate.